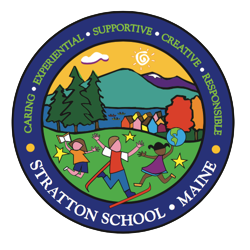 Stratton School is located in the village of Stratton in the Town of Eustis, Maine. Our school is nestled in the Western Mountains of Maine and is a very special place. 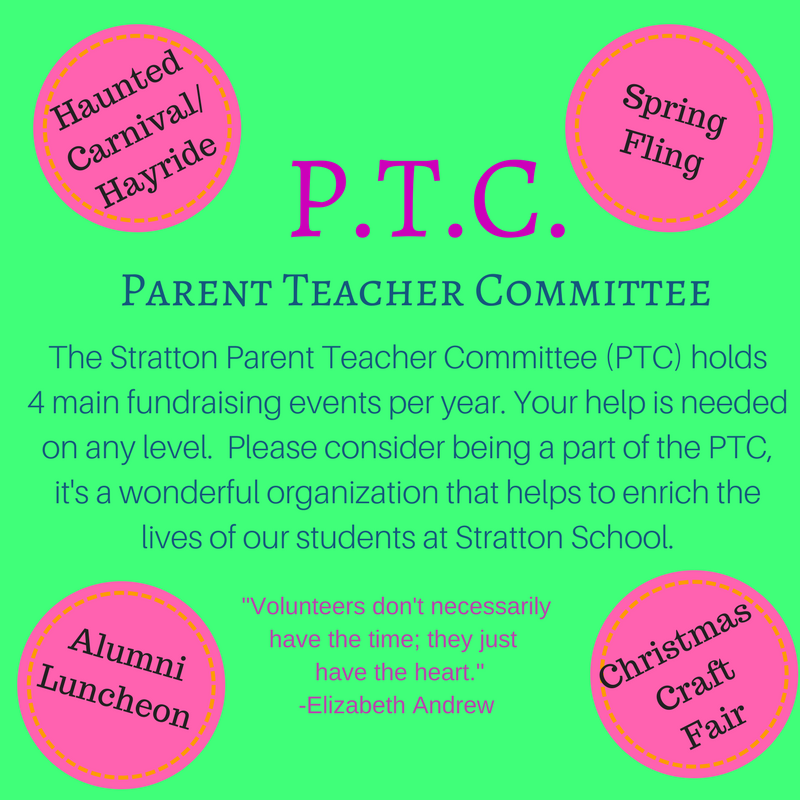 We encourage you to come by for a visit and see why we are so proud of our school. Please note the testing/assessment dates provided. State and Federal law require schools to assess students academic progress and the assessments listed below are intended to measure student growth and assist with class instruction. 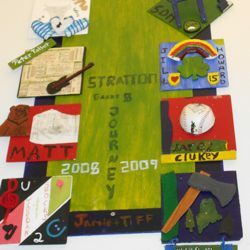 They are a helpful educational tool but are not the only assessments at StrattonSchool. It’s important to note that students and parents should not stress over these assessments, but good rest and nutrition are important to academic learning. Mar 18-April 22, 2019: (Grades 3 – 8) Maine Education Assessment ( MEA), Testing period opens on March 18th and closes April 22nd. Teachers will update you when specific testing is going to take place.